A Colorado initiative would allocate millions of dollars made from the sale of cannabis to help those struggling with substance abuse. A new proposal from the Colorado state government would allocate millions of dollars made from the sale of cannabis to a new initiative that would aim to help those struggling with substance abuse. 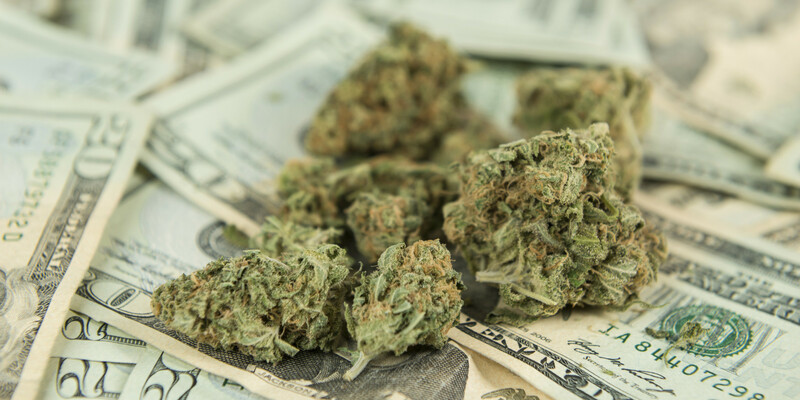 The request was submitted to the Colorado General Assembly Joint Budget Committee (JBC) by the Department of Human Services (DHS) and Governor John Hickenlooper (D), in conjunction with such groups as the Drug Policy Alliance and the Equitas Foundation. The Department requests $6,064,700… to support community-based criminal justice diversion programs, integrated behavioral health, and crisis system coordination for individuals involved with or at risk of involvement with the criminal justice system. The request points out that low-level offenders – many of whom grapple with mental-health problems or issues of substance abuse – often exhibit high rates of recidivism. Instead of cycling such people through the criminal system, the proposal, acting on the recommendation of the Colorado Commission on Criminal and Juvenile Justice (CCJJ), seeks to provide greater support at the community level to provide greater treatment and care to those grappling with issues of addiction and mental health. An effort called law enforcement assisted diversion (LEAD) is underway to counter the recidivism problem. LEAD, first developed in Washington state and supported by multiple advocates and policymakers, opts not to arrest and book low-level drug possessors and sellers. Instead, it redirects them to community-based housing and treatment services, so as not to criminalize their behavior. LEAD has already been found to reduce rates of recidivism, save money for the state, and to improve relations within the community. The LEAD model is one that my Colorado policymakers and activists are looking to as the future of criminal justice reform in the state. Art Way, the Drug Policy Alliance’s senior director of criminal justice reform strategy, has high hopes for the program in Colorado going forward. It is inhumane and a waste of taxpayer dollars to keep arresting and incarcerating the same people over and over when they would be better served by access to wraparound services and case management support that a program like LEAD has to offer. The intent of many voters in approving Amendment 64 was to find a criminal justice alternative to the War on Drugs. The LEAD model aligns with this intent by keeping low-level drug offenders out of the criminal justice system while offering them support to break the cycle of dependency.